4k00:22Basketball ball flies into the basket in the winter. It's snowing outside. 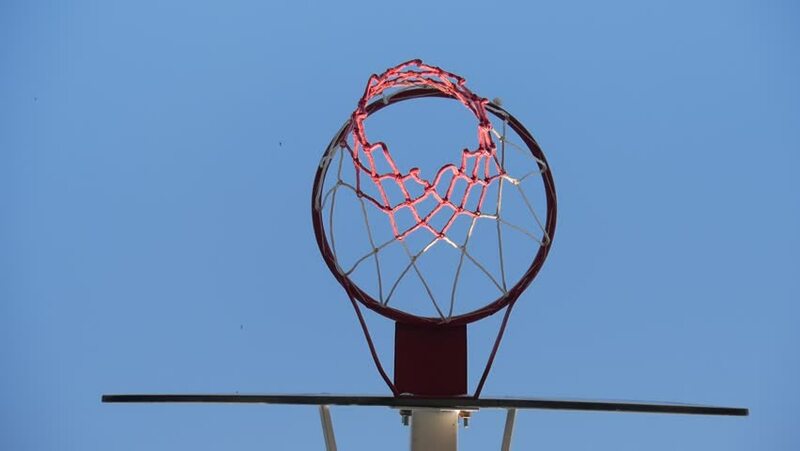 4k00:16Basketball Net with Blue Sky Background.